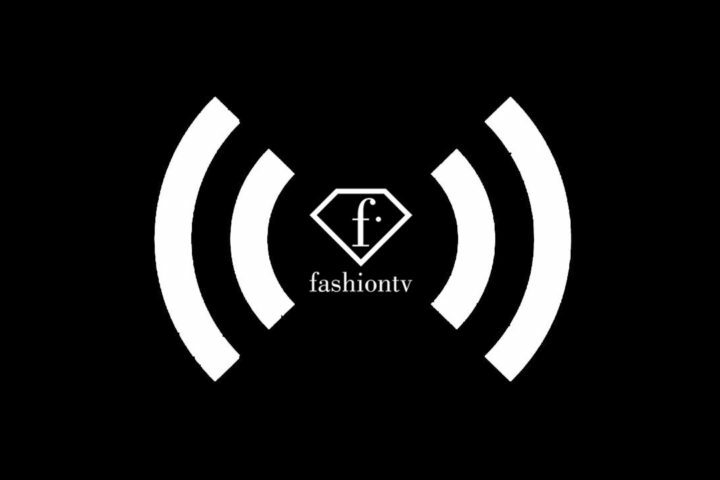 FashionTV on YouTube, your number #1 channel for fashion! Don’t miss Fashion Weeks: Paris Couture, New York Fashion Week, London Fashion Week, Milan Fashion Week, and Paris Fashion Week… on the front row and backstage at the world’s greatest fashion weeks. Meet the models, designers, photographers, and beauty teams. Posted in LifeStyleTagged #ReferencesTvLifeStyle, Adult Content, backstage, beauty teams, designers, fashion, Fashion Week, FashionTV, London, models, New York, Paris, Paris Couture, photographersBookmark the permalink.